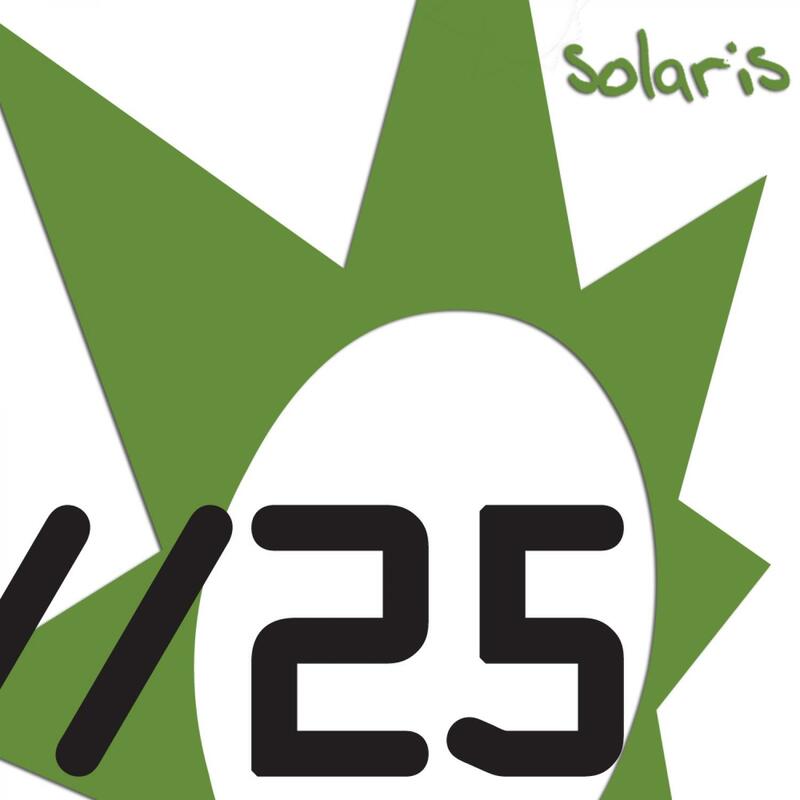 Stan Void aka Stanislav Sprogis drops his debut release on Solaris. Russian by birth but now producing out of New York City, Stan has had previous releases on Somatic Sense and RealMusic. Original Mix: This is a beautiful and intricate trance record, Stan Void weaves a tapestry of blissful melodies around a driving bassline and progressive percussive elements to create a complex and powerful soundscape. It is definatly a 'big room' tune - as Rich Solarstone discovered when a huge response greeted the track's first play to 15,000 people in Buenos Aires, such is its emotional power. Jorn Van Deynhoven Remix: Dutchman Jorn raises the octane level with this peak time uplifting mix, pumping up the percussion and drive whilst still retaining the immaculately programmed original melodies and signature sounds.